For over 45 years we have focused on using Speed and Precision to rapidly deliver the highest quality device and analytical instrument components and assemblies to our customers. If you are a current customer, on behalf of our nearly 200 team members we sincerely appreciate your past business. If you are new to MicroGroup, we are eager to earn your business. Our facility maintains world-class capabilities, equipment and quality systems. A particular strength is the breadth of our in-house capabilities which when combined with our extensive inventory of over 7,000,000 feet of raw material enables us to rapidly deliver parts while maintaining the quality control and cost effectiveness our customers need. Our biggest strength is not our equipment or processes but rather it’s the passion, talent and dedication of our team. Our team members are exceptionally talented and have industry leading expertise with an average of 8 years with MicroGroup. This combination is what enables us to quickly provide high quality products to our customers from prototypes through commercial quantities. 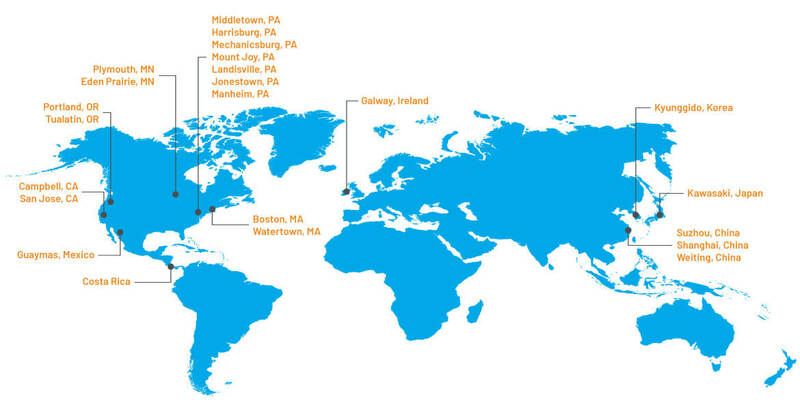 We are also very proud of the “company we keep.” Our customers include more than half of the world’s largest medical device and analytical instrument companies. Many of these companies have been customers for over 20 years. Their drive to become leaders has helped us do the same. Company founded by William Hulbig in Holliston, Massachusetts. Company changes names to MicroGroup and Mr. Hulbig forms ALLTUBE, Inc., RevFab, and MINITUL in order to expand service and product offering. Company invests in tube re-drawing and centerless grinding equipment. Company relocates to a new 37,000 square foot facility in Medway, Massachusetts. Company creates its EngineersEXPRESS subsidiary to begin offering products and fabrication services outside of tubing, including the production of miniature fluid products. Company receives ISO 9000:2000 registration. Company goes through a significant plant and equipment expansion through a $6 million investment in machinery and the addition of a 43,000 square foot plant. MicroGroup invests $2 million to implement fully-integrated ERP system. MicroGroup gains ISO 13485 certification. 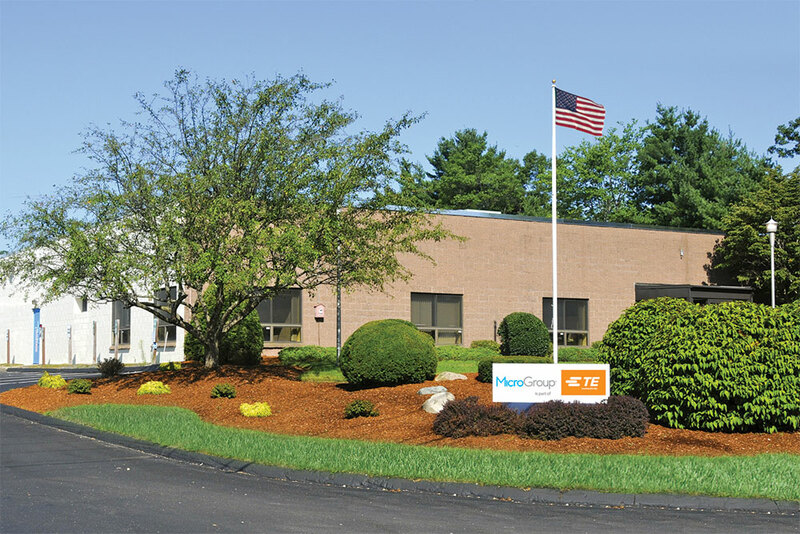 Microgroup announces multi-year investment to enhance and growing laser capabilities. MicroGroup Acquired by TE Connectivity. 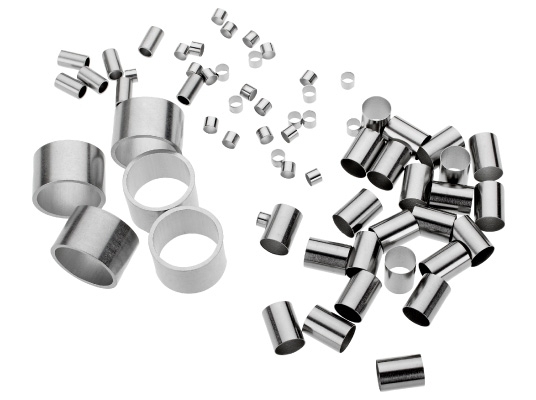 MicroGroup, part of TE Connectivity, is a leading worldwide distributor of small-diameter/thin walled tubing offering quick shipments from over 7,000,000 feet (2,100,000 meters) in stock — one of the world’s largest inventories.